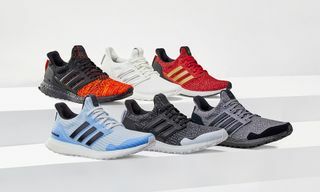 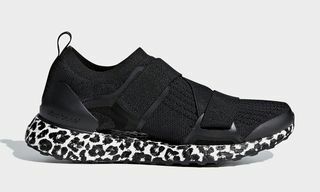 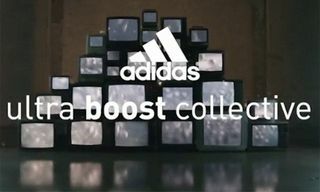 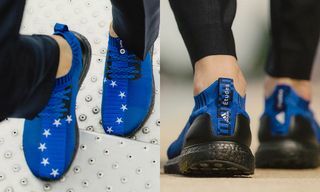 The adidas Ultra Boost, the company’s most renowned running shoe, receives a striking new makeover by the likes of five leading design mavericks – Stella McCartney, Kris Van Assche, kolor’s Junichi Abe, and adidas Creative Directors Dirk Schönberger and James Carnes – in the limited edition capsule collection, the Ultra BOOST Collective. 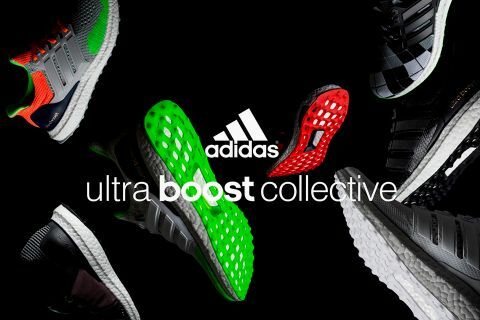 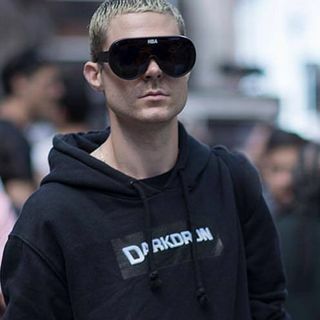 The shoe will embody the innovative tradition of adidas with a unique aesthetic reflective of each designer. 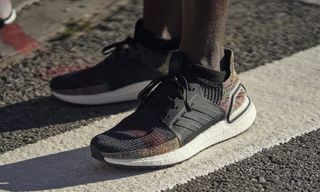 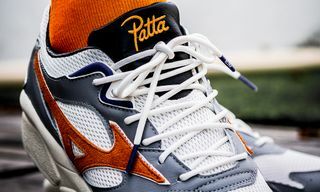 Featuring a broad range of colorway offerings, refined fabric textures and BOOST technology devised to deliver an unparalleled running experience, the series will be released in limited quantities via select global retailers starting in May 2015.